Our shovel is made of high quality plastic. The shovel edge is reinforced with a metal profile, that makes life easier. 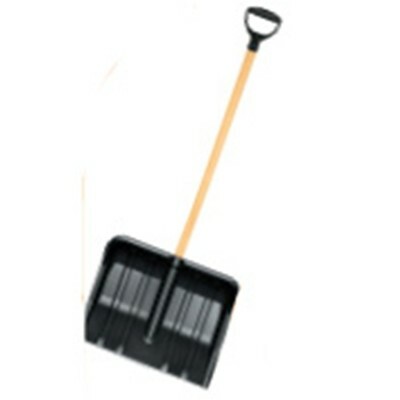 A value for money snow shovel for removing snow from your paths and walkways. Used in shops, clubs, small businesses and domestic.